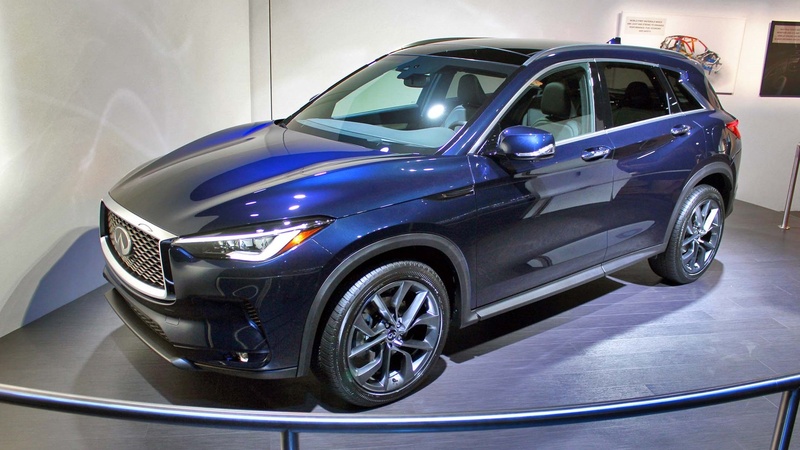 Trying to decide between a BMW X3, a Volvo XC60 and an Audi Q5 can be really difficult once you start looking at what each model brings to the table. They’re all remarkably good. Of course, while the destination might be the same, the road taken does differ, meaning that these three SUVs have three very different styles, both inside and out. So then let’s go ahead and see what Carwow editor Mat Watson had to say about them, before choosing a winner at the end. 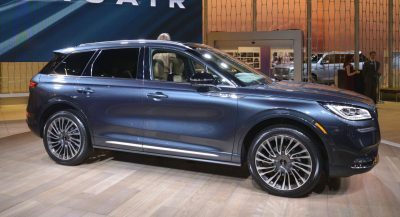 The only exterior design he found rather uninspiring was the Audi’s, although the X3’s gigantic kidney grille didn’t sit well with our reviewer either – the term “flared nostrils” was used. The BMW did look the sportiest, according to Watson, while the Volvo’s elegant styling was also very much appreciated, especially in Inscription trim. Inside, while all three feature excellent build quality and great tech, it’s the Volvo that offers just a bit more room for passengers, with a surprisingly comfortable center seat for a third passenger in the rear. 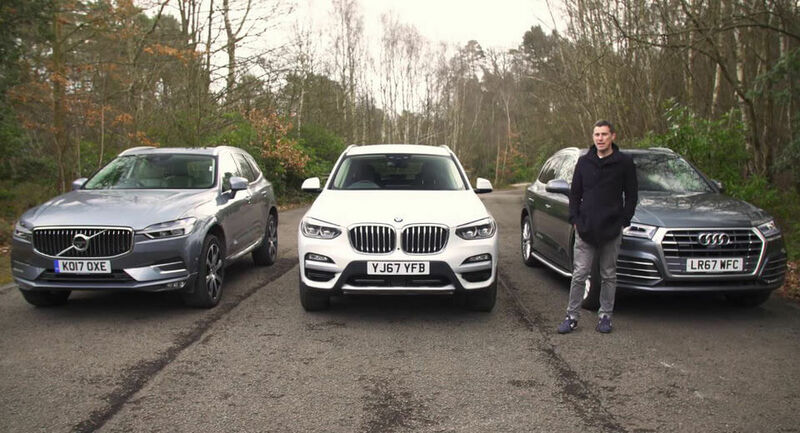 The BMW X3 sits at the other end of that spectrum, with the least amount of space out back – although its boot was the most practical, while the Audi Q5’s the most spacious, without the rear seats folded. On the road, it’s the X3 that goes around corners with more composure than its rivals, without sacrificing comfort. In fact, Watson says you get the best of both worlds with this car, which is something he took into account while delivering his verdict. Which one of these three would you go for? I love the X3 more than the other two. Although the Volvo has the best interior among the three. most probably it is only you,at least. Nice car. Worthy competitor. I’ll still take the XC60. Sorry but the bmw nostrils are just hideous. I own a 2011 Q5 and it looks sportier than the 2018. They’ve gone too conservative.